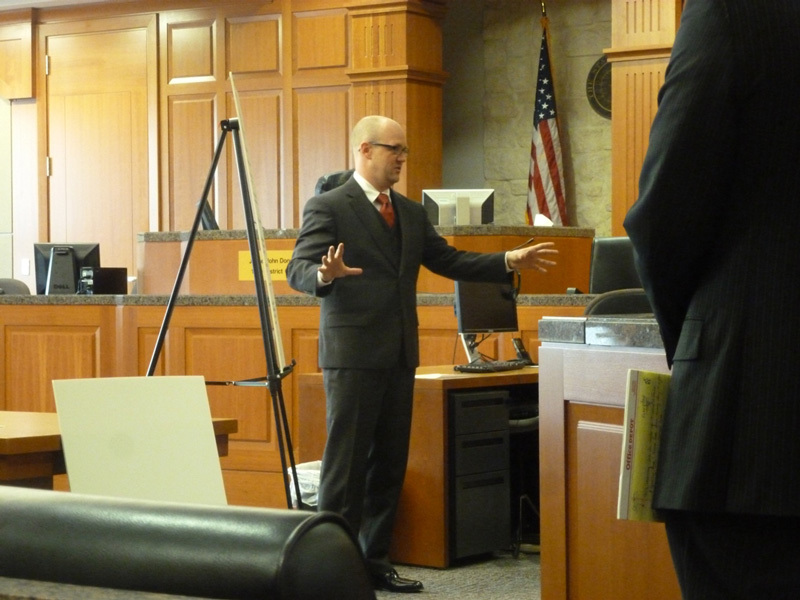 Lance Martin, a second year law student at MC Law School, competes at the South Texas Challenge, a national trial competition hosted by South Texas School of Law in Houston Texas in March of 2013. The team reached the Octofinals at the competition. When school begins this August, so does competition season for mock trial and moot court programs across the country. As a former competitor and current coach, to say that I love competition season is an understatement. But every year I get asked the same question: why? Why take time away from work, family, and life to spend hours a week coaching? 1) Each competition teaches something new. The first day of competition practice is a lot like the first day of school: new pens and notebooks, a new competition fact pattern, and, most importantly, a new hope that this year is "the" year. The students are bursting with enthusiasm, and it's contagious. With each new competition, comes a new set of facts and legal issues. While many competitions choose to focus on a particular area of law year after year, such as civil rights, each year a different corner of that practice area is explored — from the right to protest peacefully to the right of an on-duty police officer to wear a religious head covering. In today's legal arena, we tend to specialize in one area of law. Coaching allows me to "practice" in various areas, broadening my knowledge and skills with every competition. 2) Competitions advance the coach's advocacy skills. I learned many things in law school, but the nuances of the Federal Rules of Evidence were not among them. Sure, I learned the basics: relevancy, hearsay, and the most common hearsay exceptions. But I never learned Rule 803(18) ("Statements in Learned Treatises, Periodicals, or Pamphlets") until I had to teach it to my students for a trial competition. Oftentimes, new information isn't truly learned until it is used. Trial competitions make the Federal Rule of Evidence tangible. With every competition, I learn a little something new, while keeping sharp those skills I worked so hard to obtain in law school. Most young attorneys do not get the opportunity to try cases. 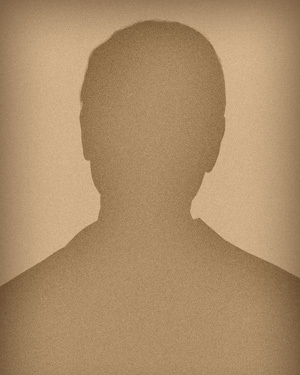 Instead, many new attorneys spend years shadowing more experienced attorneys waiting for their chance to take the lead. For young attorneys, mock trial and moot court competitions are great practice for coaches while they are waiting "on deck." For litigators, trial competitions give the coaches opportunities to practice their own trial skills. And for appellate attorneys, moot court competitions give the coaches opportunities to present arguments and counterarguments, and practice effectively responding to questions from the bench. I started coaching because I wanted to give back to a program that had taught me so much … [O]n day one of coaching, I quickly realized I had a whole lot more to learn. Coaching forces you to stay current on the finer points of litigation and advocacy that younger attorneys don't typically see in their day-to-day practices … The students are quick to let you know when a suggested evidentiary argument or proposed trial objection doesn't make sense. And those situations are where coaches learn the most. When you can explain character evidence or the intricacies of impeachment to second- and third-year law students, you're better equipped to present those same arguments to judges and shareholders. 3) Coaching advances the bar. The Mississippi Bar Association is better when practicing attorneys teach trial advocacy skills to future lawyers … There is nothing more rewarding than starting with a student who is afraid to stand and talk in front of people, only to watch that same student later differentiate between an exception to hearsay and actual non-hearsay in a trial competition setting. That's why we do this … to make a better bar association. While each advocacy competition focuses on different substantive laws, all advocacy competitions teach students about ethics and professionalism. Competitions occur in what is commonly referred to as a "limited universe." The students only have the witnesses, facts, and evidence that they are given. Competitions often have lengthy rules on which witnesses have knowledge of a particular piece of information and how a certain piece of evidence may or may not be used. Adhering to these rules and learning to operate within them teach students the importance of ethics and professionalism in real-world practice. 4) Coaching pays it forward. [W]hen I was a student, I was very fortunate to have practicing attorneys who chose to share their time, energy, and talents with me … What I learned from those attorneys is simply too good not to share with the students currently competing … College mock trial provides a unique opportunity for a student to glimpse into the future and experience life as a trial attorney in a controlled setting. For some, this experience sparks a flame that continues to blaze throughout law school and into their legal careers. Others simply gain an appreciation for the trial process and go on to find the career that best suits them. Through coaching, judging, and organizing competitions, I have had the opportunity to network with many practicing attorneys and members of the judiciary. More importantly, competitions give the students an opportunity to network as well. Students routinely make connections with potential employers, receive interviews, and are extended job offers because practicing attorneys and judges were able to evaluate the student's advocacy skills and professionalism during competitions. If you are interested in coaching a team or even guest judging a practice for one hour, I encourage you to contact the high schools, colleges, and law schools near you. Even if you only have an hour to spare, guest judges are always needed to listen to a road map of an appellate argument or an opening statement for a trial. I promise it will be a time well spent.